Social Media Optimization for SEO. The Future of Search. Shake up Google Plus with your own Shakers & Engagers! 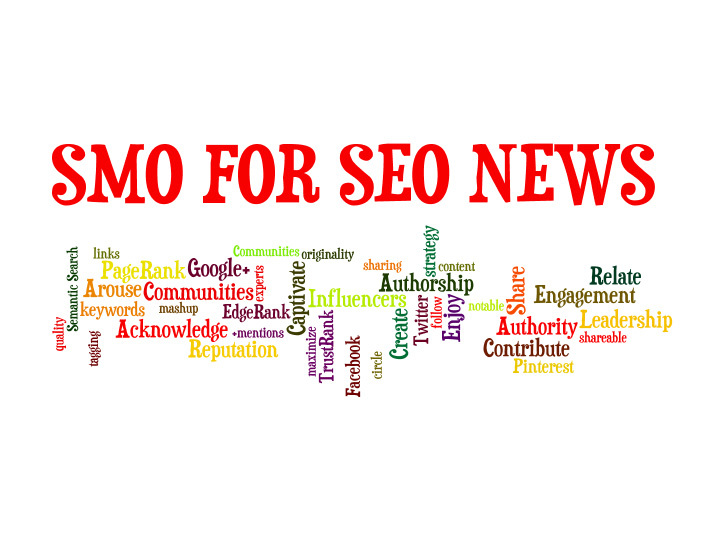 Exceptional Social & Search Optimization Articles & Breaking News. Penguin 2.0 rolled out today, from Matt Cutts. Social Media Optimization (SMO) for SEO. The Future of Search. Google+ Profile PageRank: The Real AuthorRank? Mark Traphagen. Which should I use, rel=author or rel=publisher ? Google Apps For Business, by Martin Shervington. What is Google Semantic Search? Hangout with David Amerland. Does using stock photos have a negative effect on rankings? Will the Webmaster Tools API be updated to add additional data? If I write about another article, where should I link to original source? A Eulogy For AltaVista, The Google Of Its Time, Danny Sullivan. 5 Methods to Put the Guest Back into Guest Blogging. How Not To Use Google Plus, Mike Allton. How To Measure and Increase Profile, Authority Rank (coming HOA). This is what I consider to be some of the most significant, informative, or interesting posts and articles for this last month of June, 2013. Things are really happening fast in both the search algorithm and social media worlds, so it can be difficult even for myself to keep up with all that's going on. We've talked a lot about separating the quality content from the noise and it's no different in the SEO & SMO community. First there's important voices from Google, and other platforms, Matt Cutts & others. Then there's the well known quality SEO & SMO writers & analysts. And, there's less broadcast, less heard of, up & coming analyst's exceptional insights. On the other side we have what might sometimes be "the noise" & I'm honestly not dissing this either, because it's part of the important cycle of spreading content to everyone who needs to see it, all the different followings, different industries and understanding levels, even different languages. For anyone working in the search, or marketing field, it is also necessary to regularly write and provide content through blogs and networks, in order to stay relevant in them. For the few of us who are reading this stuff daily though, it can be time consuming to get to all the original sources and pick out what's actually new, changing, or different. So I've decided that the best and most timely content that I find, I would like to outline it for everyone here in a fairly concise summary, rather than breaking it down all over again into a bunch more little blog articles. I realize I may have missed plenty of good articles and content, frankly I was getting late putting this out and decided I had to draw it to a close somewhere. Be sure to put in the comments below anything important you think I may have missed, or any special sites and content, I may be able to feature in my next summary. Thanks. 1. Penguin 2.0 rolled out today. May 22, 2013 by Matt Cutts on his blog Matt Cutts: Gadgets, Google, and SEO. We started rolling out the next generation of the Penguin webspam algorithm this afternoon (May 22, 2013), and the rollout is now complete. About 2.3% of English-US queries are affected to the degree that a regular user might notice. Matt goes on to say, "for more information on what SEOs should expect in the coming months, see our recent..." What should we expect in the next few months in terms of SEO for Google? Social Media Optimization for SEO.